Proving that stylish holidays are not just for couples, our new ‘So Good for Solos’ collection includes options to suit all tastes and budgets, from a Moroccan mountain guesthouse to a bohemian getaway in Sri Lanka. 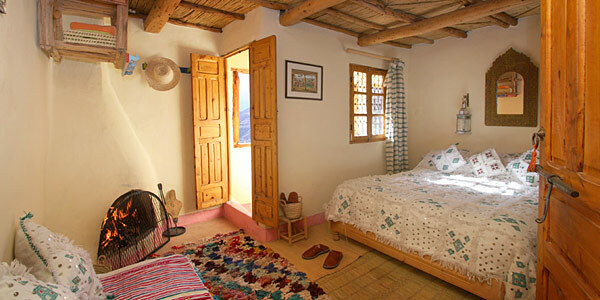 This vibrant guesthouse sits in one of the highest villages in the Atlas Mountains, with a sociable atmosphere and a warm, welcoming owner who instantly puts solo guests at ease. 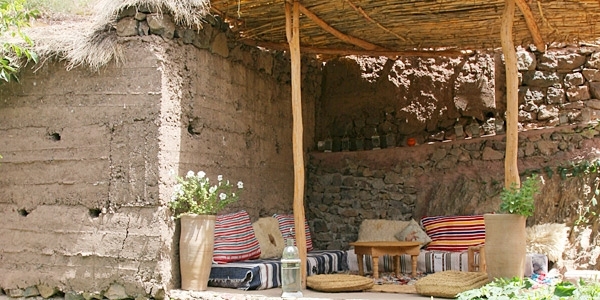 Staff can arrange group trekking and horse riding around this majestic corner of Morocco, and evenings are spent swapping stories over communal meals. 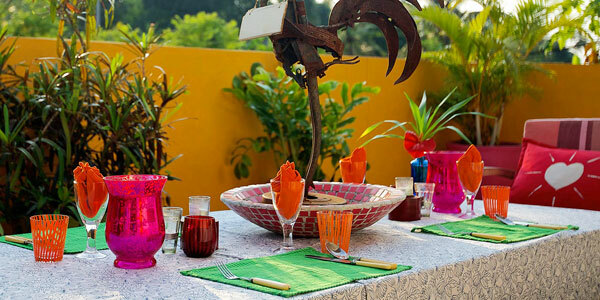 There’s a roof terrace with stupendous views, and the excellent-value rooms are filled with splashes of colour. From £67 per room per night, based on one person staying in a Main House Double Room on a half-board basis. 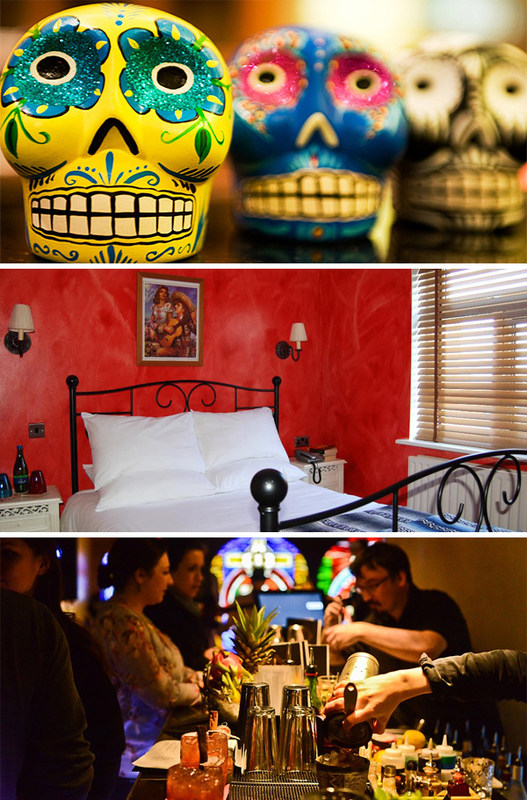 This colourful south-London bolthole has a funky, friendly vibe and great-value single rooms with a Mexican theme. Hop on the train and head out to explore Brixton and the South Bank, then return for fantastic tapas and inventive cocktails. It’s quirky and fun, and perfect for young (or young at heart) independent types who want to dig deeper than the main tourist sights. From £70 per room per night, based on one person staying in a single room with a shared bathroom (private ensuites also available) on an accommodation-only basis. Locals congregate at the bar of this super-cool hotel in the Eixample district of central Barcelona, giving the place a great buzz. 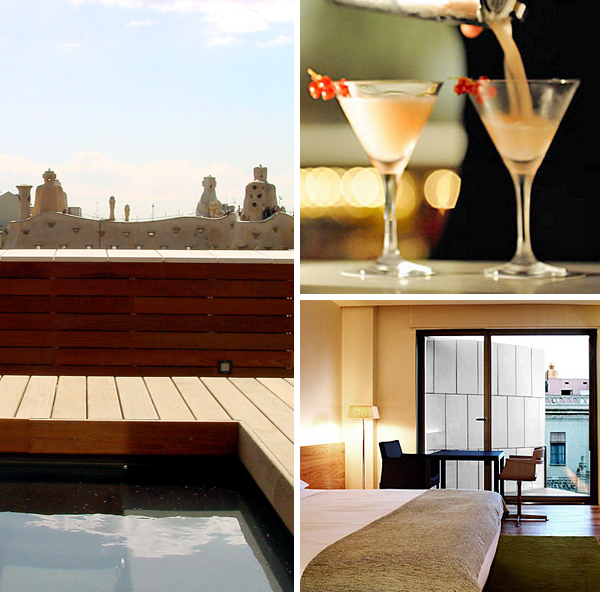 The roof terrace makes the perfect spot for tapas and people-watching accompanied by views of Gaudí’s famous La Pedrera, and you can dine like royalty in the Michelin-starred restaurant, Moo (a sleek city haunt rather than a romantic eatery). 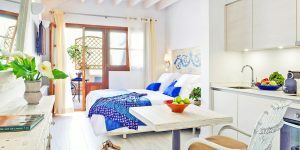 Rooms are bathed in natural light, while bathrooms have luxuriously deep tubs and special touches like jars of bath salts. A wonderful place to really spoil yourself. From £151 per room per night, based on one person staying in an Omm King Room on an accommodation-only basis. 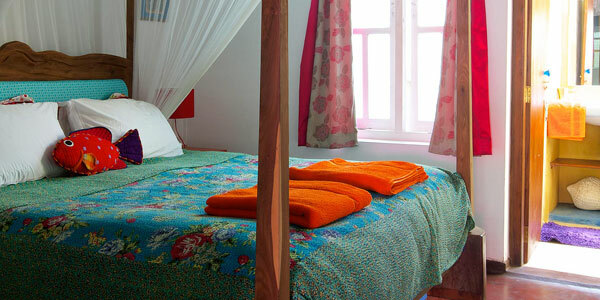 The bohemian vibe of this 5-room guesthouse makes single travellers feel very much at home. 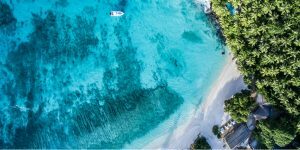 Rooms are filled with thoughtful extras, including fluffy beach towels, printed bathrobes and fragrant Spa Ceylon toiletries, and colourful art infuses the whole place with warmth. The balmy terrace and fairylight-strung lawn are conducive to lazy drinks with other guests, and the legendary Wednesday sushi nights draw an eclectic local crowd. Delightful owners Henri and Koki will happily share local insider tips and arrange tours, and historic Galle Fort with its cafés and boutiques is only a 10-minute stroll away. From £64 per room per night, based on one person staying in a double room on a B&B basis.